Ivanti Endpoint Management and Security Suite (EMSS) provides fast, effective, and scalable protection from sophisticated malware and targeted attacks. It’s ideal for servers, fixed function assets such as point-of-sale, ATM, and pay-at-the-pump systems, and thin-client or virtualized endpoints. It allows you to quickly identify and lock down endpoints to proactively prevent unauthorized use of removable devices or ports, and stops unknown applications from being installed and executed—without having to rely on anti-virus definitions and vulnerability patches. 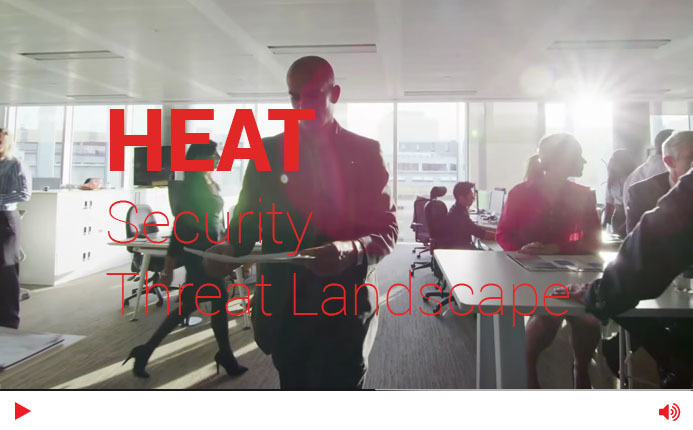 Effectively manage the entire vulnerability lifecycle and transition from a reactive security model to a proactive risk management approach. 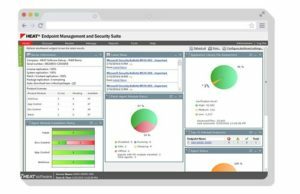 It combines award-winning products, including Patch Management and Content Wizard to consolidate vulnerability and remediation data with centralized policy enforcement and compliance reporting across your entire network. Fully protect endpoints from known and zero-day malware, while only enabling the use of authorized software. With Application Control and AntiVirus, you can prevent known and unknown malware and centrally manage, monitor, and control applications. By employing an application whitelisting approach, you can ensure that only authorized applications are allowed to run on workstations and mission-critical servers, preventing the execution of unknown or malicious code. visibility and control of removable device usage and enforce encryption on removable devices and hard drives to ensure sensitive information is protected. It delivers the flexibility and ease of use needed to regain control of removable device and data usage on the endpoint without impacting business productivity. The Data Security solution is comprised of the Device Control module and the Disk Encryption Add-On. 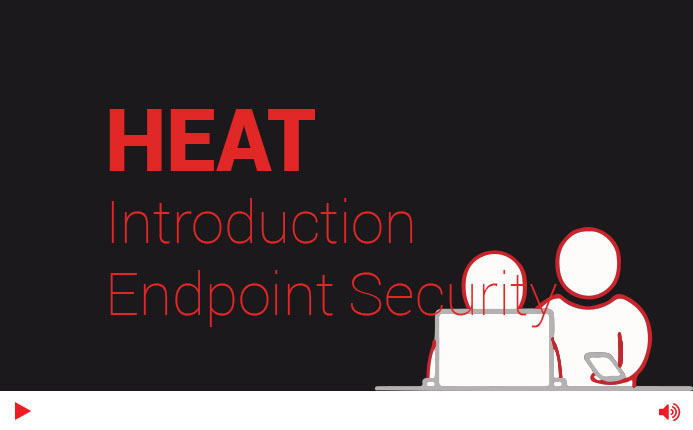 Patch Management is the best first line of defense when it comes to endpoint security. Enforces usage policies for devices and ports while providing data encryption for removable media to prevent data loss / theft. Provides blacklist protection and removal of all malware including viruses, worms, spyware, Trojans and adware. Provides integrated, pre-configured and centralized business intelligence which can be customized to meet organizational needs. Defines and enforces trusted application usage policies to ensure that only applications explicitly authorized or trusted are allowed to execute. Delivers customized extensibility through wizarddriven tools for deploying and removing software, remediating configurations, performing systems management tasks and delivering custom patches. Reduces risks and costs of data breach when devices are lost or stolen via with transparent and easy-to-use full disk encryption.